When using JPA, entity state transitions are translated automatically to SQL statements. This post is going to explain when to use persist and when to use merge. The persist operation must be used only for new entities. From JPA perspective, an entity is new when it has never been associated with a database row, meaning that there is no table record in the database to match the entity in question. 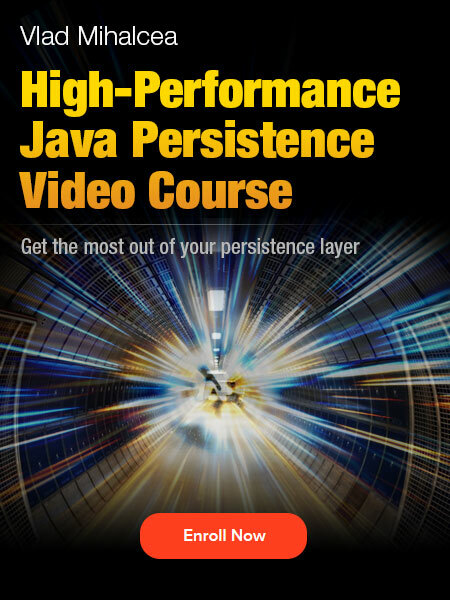 Hibernate is going to attach the Post entity to the currently running Persistence Context. The INSERT SQL statement can either be executed directly or postponed until flush time. 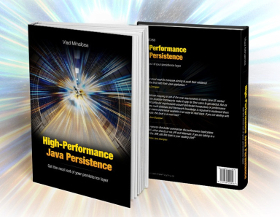 Whenever an entity is persisted, Hibernate must attach it to the currently running Persistence Context which acts as a Map of entities. The Map key is formed of the entity type (its class) and the entity identifier. 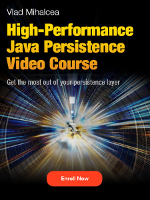 For IDENTITY columns, Hibernate cannot delay the INSERT statement until flush time because the identifier value can only be generated by executing the statement. 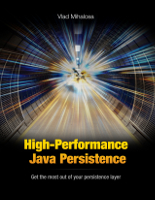 For this reason, Hibernate disables JDBC batch inserts for entities using the IDENTITY generator strategy. 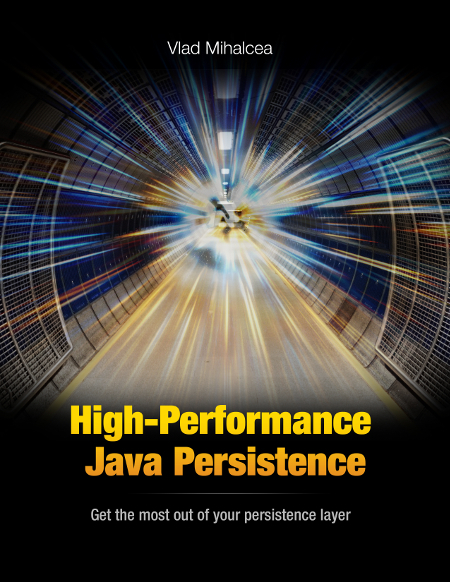 This time, the INSERT statement can be delayed until flush-time, and Hibernate can apply batch insert optimizations if you set the batch size configuration property. 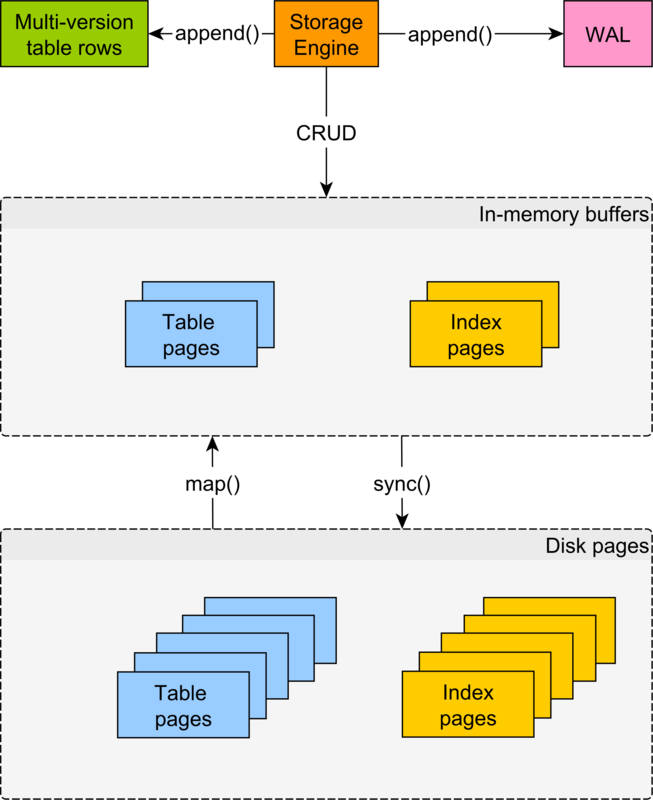 The TABLE strategy behaves like SEQUENCE, but you should avoid it at any cost because it uses a separate transaction to generate the entity identifier, therefore putting pressure on the underlying connection pool and the database transaction log. Even worse, row-level locks are used to coordinate multiple concurrent requests, and, just like Amdhal’s Law tells us, introducing a serializability execution can affect scalability. Merging is required only for detached entities. 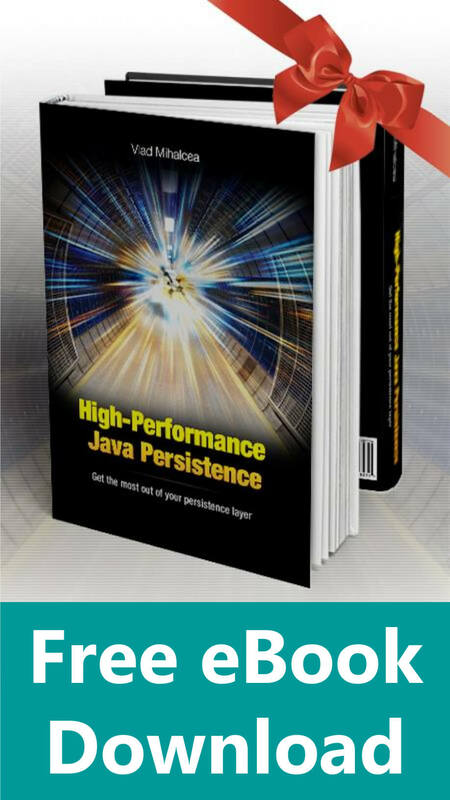 Hibernate generates a SELECT statement first to fetch the latest state of the underlying database record, and afterward, it copies the detached entity state onto the newly fetched managed entity. This way, the dirty checking mechanism can detect any state change and propagate it to the database. While for IDENTITY and SEQUENCE generator strategies, you can practically use merge to persist an entity, for the assigned generator, this would be less efficient. If you use the assigned identifier generator, it’s important to use the Java Wrapper (e.g. 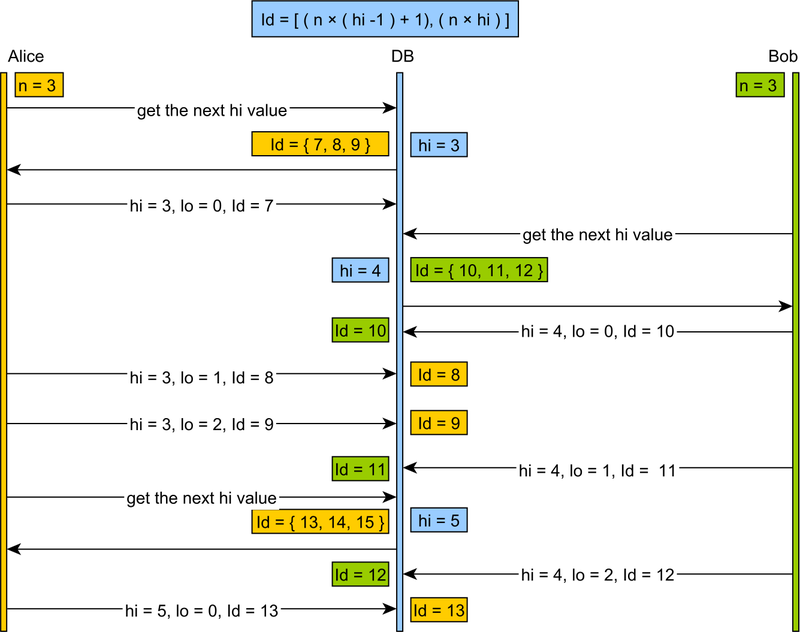 java.lang.Long) for which Hibernate can check for nullability, instead of a primitive (e.g. long) for the @Version property. The same rules apply to the Spring Data save method as well. If you ever use an assigned identifier generator, you have to remember to add a Java Wrapper @Version property, otherwise, a redundant SELECT statement is going to be generated. The save method serves no purpose. Even if we remove it, Hibernate will still issue the UPDATE statement since the entity is managed and any state change is propagated as long as the currently running EntityManager is open. In the copyValues method call, the hydrated state is copied again, so a new array is redundantly created, therefore wasting CPU cycles. If the entity has child associations and the merge operation is also cascaded from parent to child entities, the overhead is even greater because each child entity will propagate a MergeEvent and the cycle continues. While a save method might be convenient in some situations, in practice, you should never call merge for entities that are either new or already managed. As a rule of thumb, you shouldn’t be using save with JPA. For new entities, you should always use persist, while for detached entities you need to call merge. 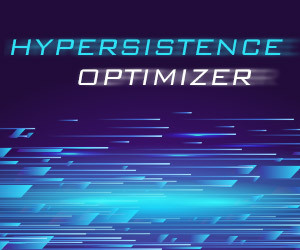 For managed entities, you don’t need any save method because Hibernate automatically synchronizes the entity state with the underlying database record.